TFEW: Alpha Prime reviews the new Prima Prime Core – which bot is best? 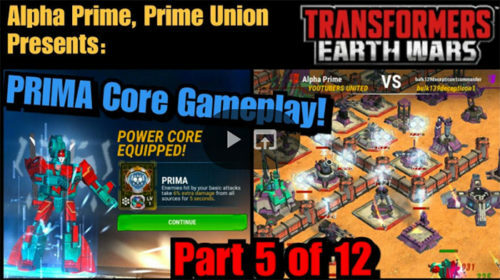 Popular Transformers Earth Wars YouTuber Alpha Prime of Prime Union, our media partner here at Gaming-fans.com, is back with his latest TFEW video showing us how to effectively use the newest Prime Core in the game, the Prima Prime Core. The Prima Prime Core, starting at Level 1 it reads “Enemies hit by your basic attacks take 6% extra damage from all sources for 5 seconds,” with the % damage stat increasing based on the level of the Prime Core. Check out this latest TFEW video from Alpha Prime by clicking here or on the image below. 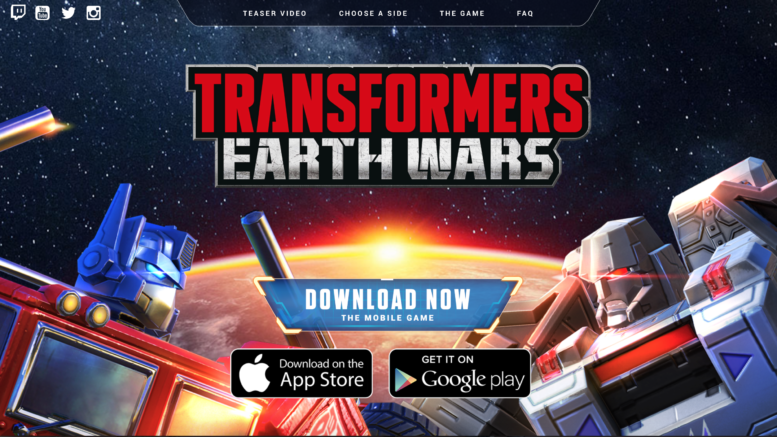 Be the first to comment on "TFEW: Alpha Prime reviews the new Prima Prime Core – which bot is best?"